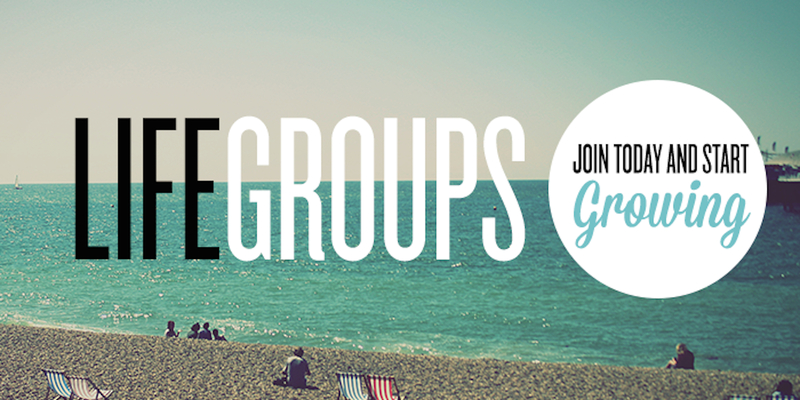 Life Group Study Guide: Loved what you heard on Sunday? Want to go deeper? The life group study guide will help you unpack what you heard on Sunday while diving deeper into God's word. Have you ever experienced the Holy Spirit in your life? What was it like? Understanding the role of the Holy Spirit in our lives as followers of Jesus can at times be confusing. Years before the events of the Corinthian church, Jesus foretold to his disciples of the Spirit’s future role in their lives. As you read through what Jesus shared with the disciples in John 14, jot down any further descriptions, roles, and insights on what it means to have God’s Spirit in you. Looking at John 14 what does Jesus say the Holy Spirit will do in the disciple’s lives? Have you seen the Holy Spirit do the same in your life? We saw in this weekend’s teaching that the spiritual will be given spiritual discernment to walk in the spirit. For centuries people have debated as to what this looks like and how we know if it’s the Holy Spirit leading us or just the “burrito” we ate the night before. How does Paul help us define what this means in Galatians 5:16-26? Looking at Galatians 5:16-26 What do we see the Holy Spirit producing in a believer’s life? What is this spiritual fruit contrasted with? What spiritual fruit have you found growing in your life? Is there any bad fruit that you need the spirit’s to help prune away? Something many people don’t realize is the amazing work of God in our lives as a result of His Spirit being in us. Find a place where you won’t be distracted and take a few minutes to read through Romans 8. Underline or jot down all that you gain and what God accomplishes in you through his Spirit working in you. How does Romans 8 describe the Holy Spirit’s work in the Life of a Believer? Have you experienced the Holy Spirit doing a similar work in your life? When was the last time you experienced the Holy Spirit’s Presence in your Life? When was a time you loved beyond your natural ability to love? When did you feel joy beyond your natural joy? Was there ever a time when you shouldn't have been able to forgive but you did? Tell your group about a time you felt peace beyond your own peace. What is one take away from this Study that you will commit to place into action?